If you find a high-quality free interior design portfolio template your effort will be less. Download this free template and enjoy unlimited freedom. 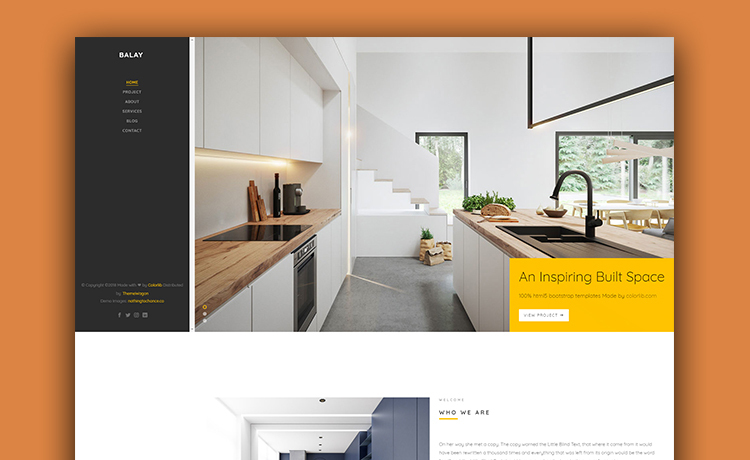 Today we’d like to share Balay, a free interior design portfolio template with you. 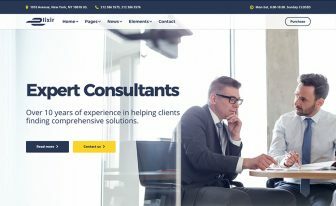 A well-responsive, flawlessly built template for the people who want to set up their agency website fast. Moreover, it’s undoubtedly a perfect match for house related any business such as construction, painting, interior, renovation, and so on. 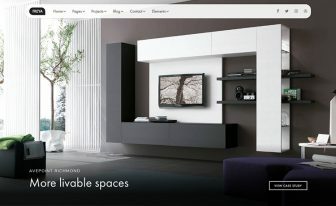 Let’s build an amazing interior website with the creative layout of Balay. The left side navigation, first of all, is a notable part of this free website template. Also, uniquely designed slider at the home is so fascinating that users will love to scroll for more. Likewise, animation on the different sections is also mentionable in terms of the best visual appearance. But that’s not all. Balay’s other features like parallax effect on scrolling and counters for fun facts are also significant to notice. 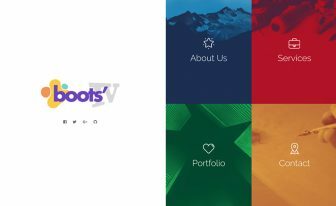 Especially, the clean structure makes the free Bootstrap template more appealing. Furthermore, the portfolio brings a wonderful structure with on-hover effect. If there is more than one page on blog and portfolio then the pagination will help users to navigate easily. 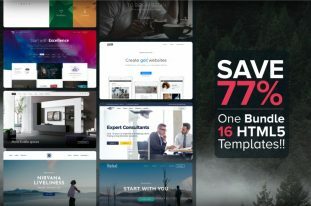 Besides, Balay is a multi-page template so you can play with the several pages and get your website done, completely. However, the about page allows telling the background of the company what it does. An FAQ section is possible to design with accordions included on that page. They also designed the blog page and everybody knows the importance of having a blog to increase the traffic. A dedicated contact page, above all, gives you the opportunity to hear your customer’s voice. The combination of custom icons and integrated Google Maps surely add beauty and functionality both. Alongside having free HTML5 templates, it’s equally important to get the templates with best features. ThemeWagon shares the world’s most tailored products to inspire users to finish good jobs. 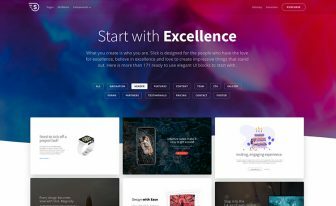 Especially, the quality checked section holds the high-grade templates which are big, polished, easily editable, and of course, worth your money. how buy License and price? It’s fee to use. No license required.